Part of the Cover-to-Cover series, this study of Joseph opens up the story's contexts and meanings over 7 sessions. A Bible guide from the Cover to Cover series, created to provide a unique resource for group and individual study. Seven stimulating sessions in each book, supported by opening ice-breakers, Bible references, discussion starters and suggestions for personal application. This retelling of Joseph's story explores the geography, theology and humanity found in one of the Bible's most popular passages. This insightful study offers a challenge to every reader: to identify with the key character and discover how Jesus embodies all the virtues of Joseph and more. 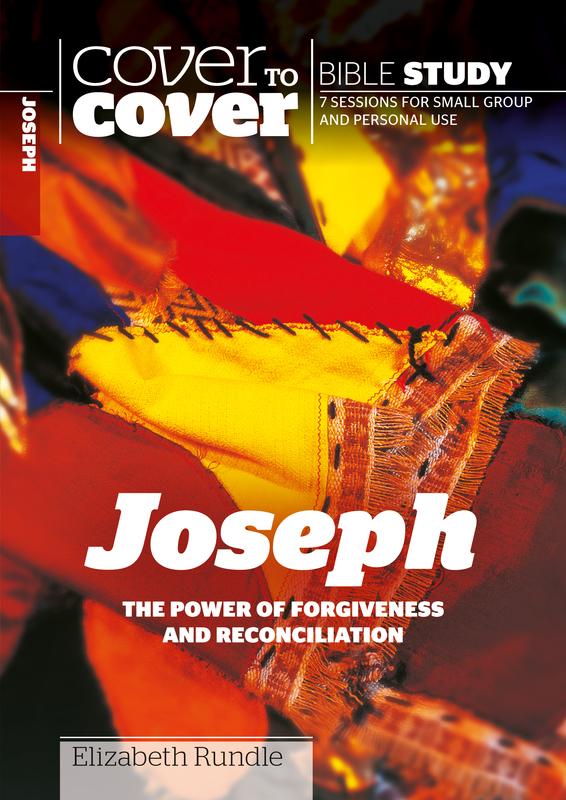 Cover to Cover Bible Study: Joseph by Elizabeth Rundle was published by CWR in February 2003 and is our 1557th best seller. The ISBN for Cover to Cover Bible Study: Joseph is 9781853452529. Be the first to review Cover to Cover Bible Study: Joseph! Got a question? No problem! Just click here to ask us about Cover to Cover Bible Study: Joseph.